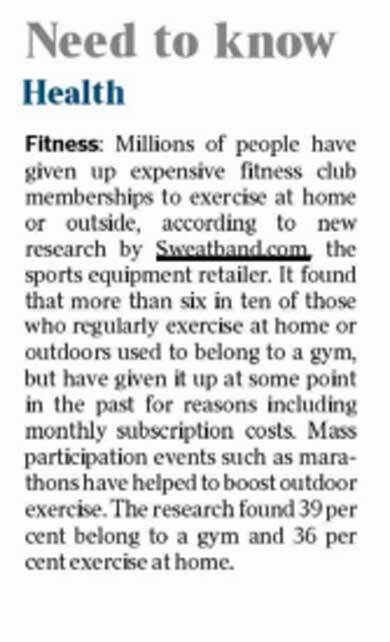 Sweatband.com, a leading online sports equipment retailer, had some great national coverage over the weekend, appearing in print in both The Times and the Daily Express. 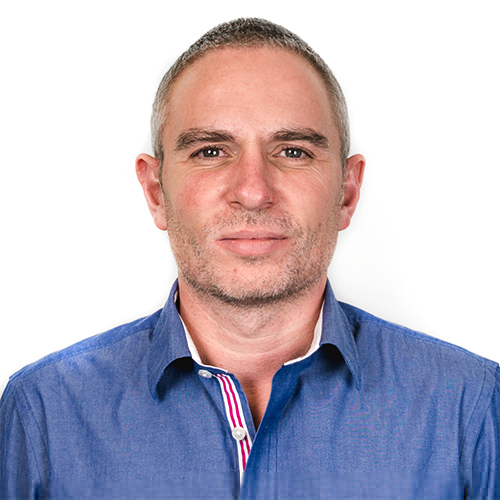 The coverage was the result of a release looking at the rise in home workouts as opposed to going to the gym. Many respondents had opted to work out in the confines of their own homes or outdoors rather than forking out for gym membership. Some people preferred exercising at home for more modest reasons as they felt too 'self conscious'. The gym was still the number one place to exercise, but home workouts and outdoor training were close behind in second and third respectively.